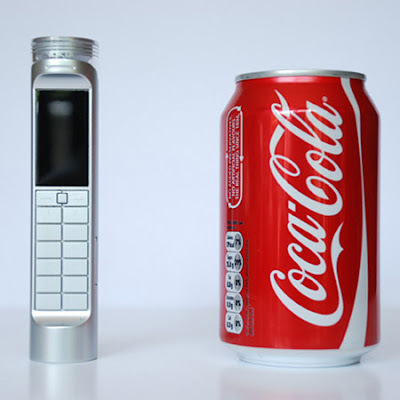 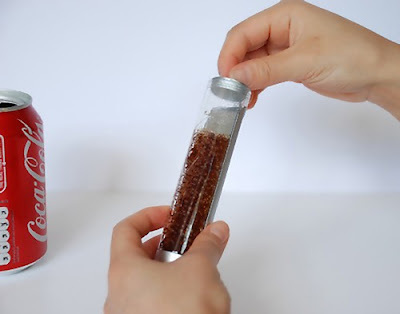 Cocacola-Powered Cellphone: Designer Daizi Zheng has come up with this innovative idea; the Nokia cellphone is powered by electricity generated from the carbohydrates (the sugar) in the Cocacola and uses enzymes as the catalyst. 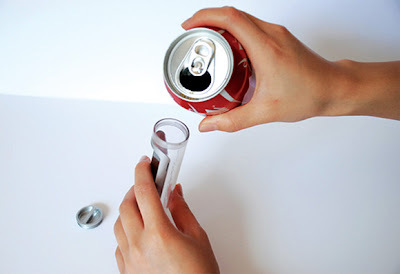 As per his claim any sweet drink, even sugar-sweetened water would be enough to keep the phone running much longer than conventional ones. 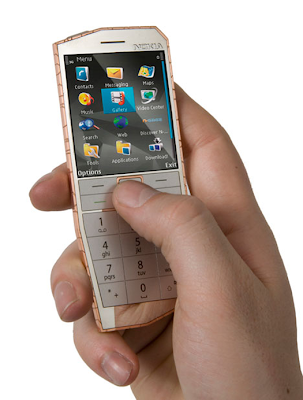 Heat Powered Phone: London designer, P Hyland has developed a phone that recharges using the heat. 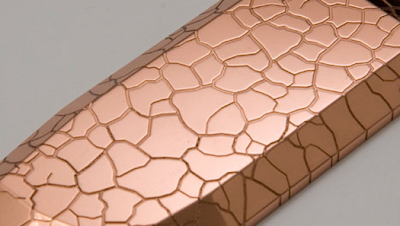 The Nokia E-Cu's case is copper-based with engraved heatsinks in a dry earth pattern and its embedded thermogenerator converts heat from any source into energy to recharge the phone. 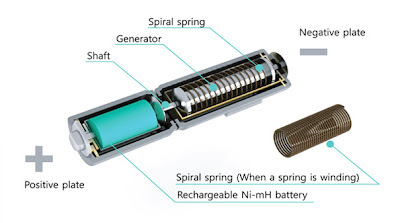 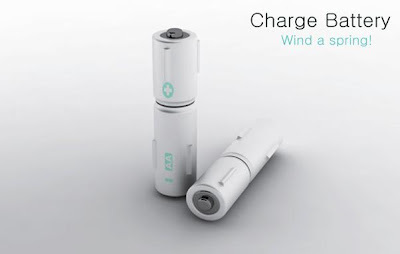 Winding Power: This one comes from designers Yeon Kyeong & Mieong Kang; its quite simple, a few good twists are all that's needed to recharge and you are ready to go. 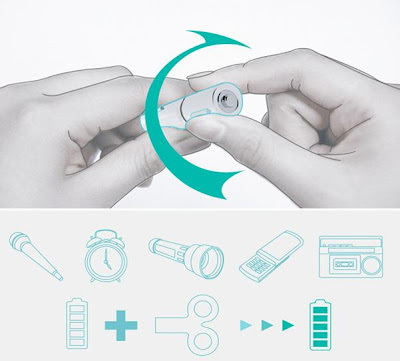 Spinning Power: It's a concept gadget designed by Song Teaho & Hyejin Lee; according to them, all you need to do is rotate the gadget approximately 130 times before you can make enough energy to make a 2-minute call. 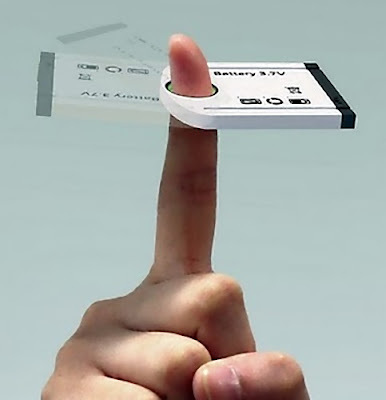 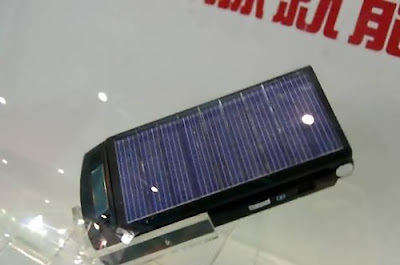 Solar Powered Phone: To recharge this one, all you need to do is let it absorb light.